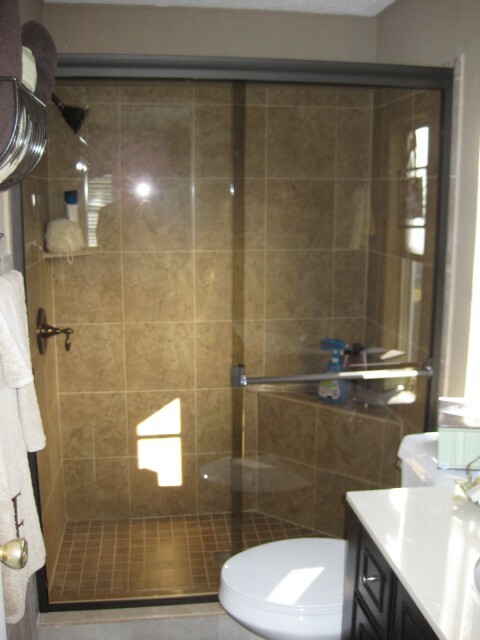 Whether you are building a new home or renovating an existing bathroom one of the most important pieces of the puzzle will be your shower enclosure. It is easy to become overwhelmed by all the choices and decisions to be made. Let us take some of the burden off of your shoulders. We can help clarify your options, determine what works best for your application, taste, and budget. 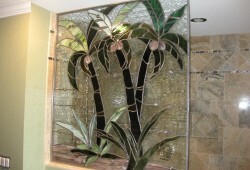 When your project is complete we want your friends and family to walk in and say “WOW”. 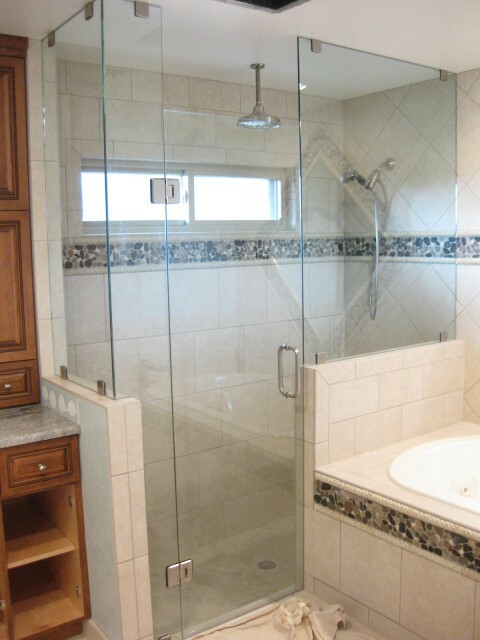 Whether it’s a framed, semi-frameless or frameless shower enclosure, we can bring your vision to reality. 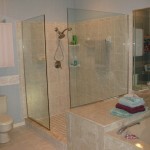 Frameless shower enclosures truly provide more with less. 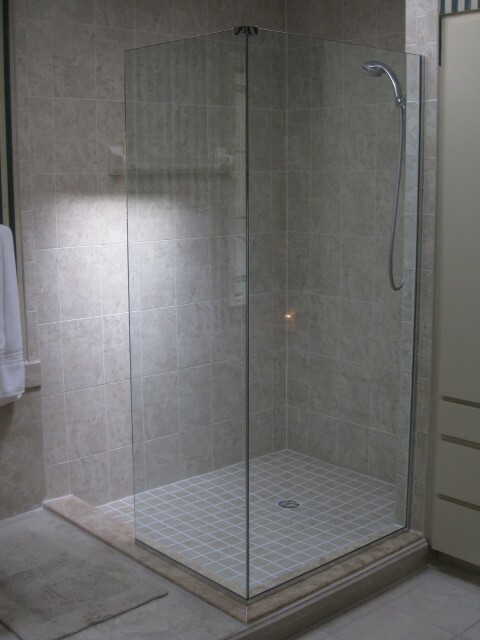 • Less maintenance: Frameless shower enclosures offer minimal hardware that can be damaged by hard water, soap scum and harsh cleaning supplies. 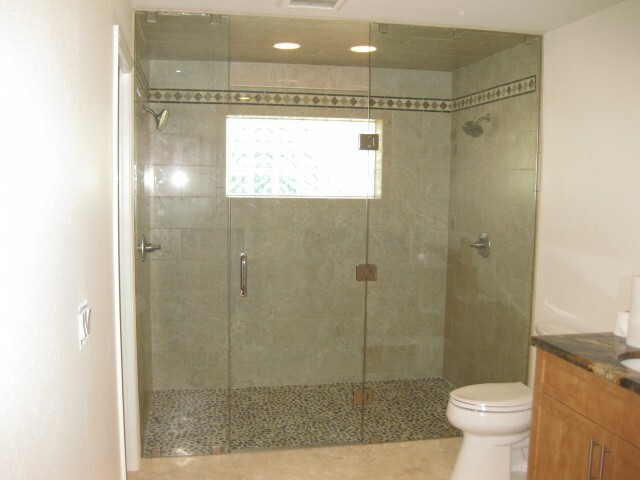 • Less mess: A frameless shower enclosure will allow you to throw away that shower curtain and the mildew on it, too. 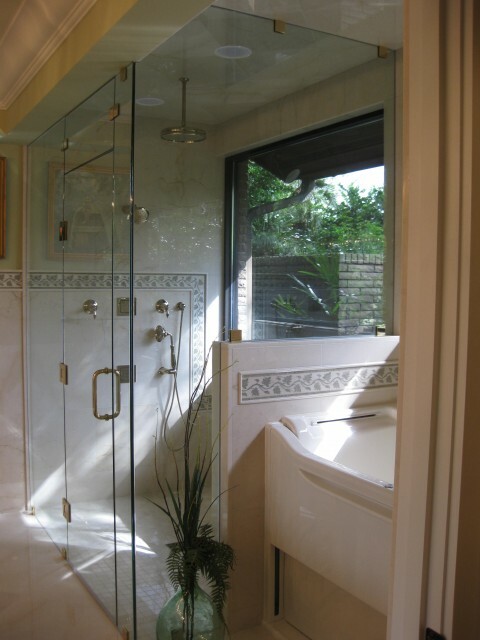 • Less framing more value: Frameless shower enclosures are in high demand and will certainly increase the value of your home should you decide to sell. 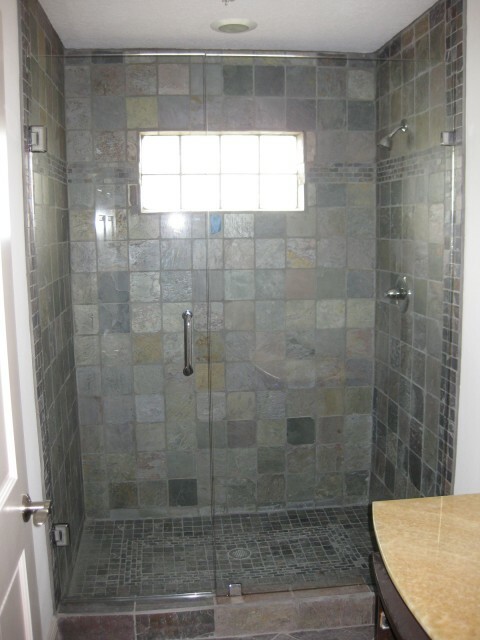 EnduroShield is a professional strength coating that protects your glass shower doors against etching and staining from hard water, lime scale and soap scum. When factory applied it comes with a 10 year performance warranty and reduces your cleaning time by up to 90%. 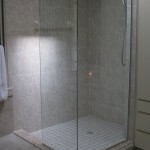 In addition to new installation we also offer service and repair. 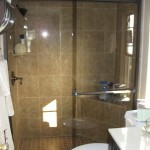 From broken glass to hardware replacements we can assist you with all of your shower needs. 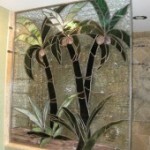 Southern Glass Products has been family owned and operated since 1968. 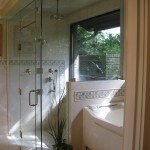 We have been successful for over 45 years because we treat our customers with dignity and respect. Our highest priority is your satisfaction! 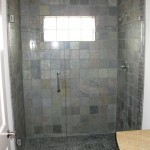 We offer competitive pricing, high quality products and experienced staff. 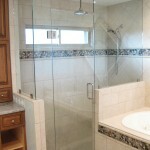 Southern Glass will offer you a fast, friendly and painless completion to your bathroom needs. 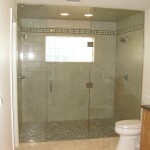 Trust our experts to design and install your shower enclosure. 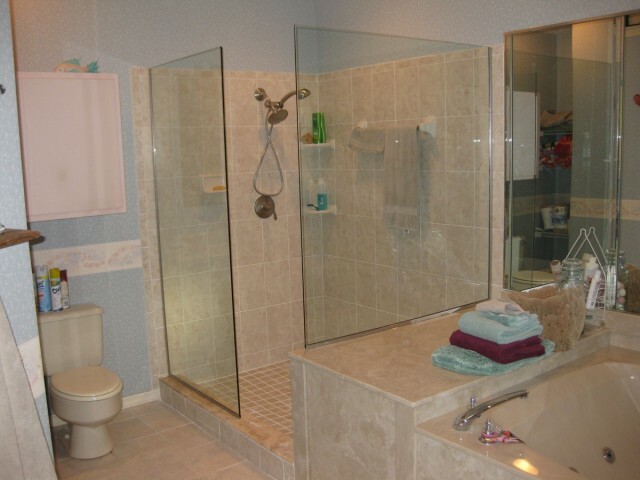 Simply fill out the form below and one of our custom glass enclosure experts will contact you.